MTC is the Metropolitan Transportation Commission. 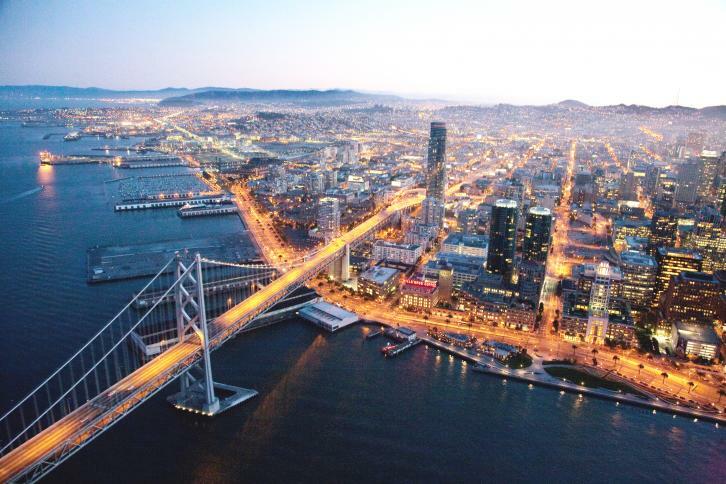 We are a public, governmental agency responsible for planning, financing and coordinating transportation for the nine-county San Francisco Bay Area. And we’re part of every trip you take. MTC supports the streets, roads, highways, transit systems, airports and other transportation resources that help region's 7 million residents — and countless visitors — get to where they need to be. The movement of goods through the region's ports, roads and freight rail lines also falls within our scope. MTC touches it all with a focus on building a stronger transportation system that works for everyone while promoting economic vitality and working to protect our environment. MTC works in partnership with the California Department of Transportation (Caltrans), the California Highway Patrol, 101 cities, nine counties, more than two dozen public transit agencies, county congestion management agencies, and many others to keep the Bay Area moving — for residents, visitors and businesses alike. For an in-depth look at MTC's state-mandated roles and responsibilities, see California Government Code Sections 66500-66536.2. With guidance from the public and our many partner agencies, MTC updates the Bay Area’s 25-year Regional Transportation Plan every four years. Factors considered include available funding as well as land-use, environmental and community goals. Development of the next long-term plan, known as Plan Bay Area 2040, is now underway. Learn more about MTC’s Plans and Projects. MTC serves in many ways as the Bay Area’s transportation banker. Our commissioners allocate hundreds of millions of dollars each year for local streets and roads, highways, public transit, freight movement and bicycle/pedestrian facilities. As the Bay Area Toll Authority, or BATA, we’re responsible for collecting tolls from our region’s seven state-owned toll bridges and investing the proceeds in bridge upkeep as well as transportation facilities and services that take some of the load off the bridges. Learn more about how we Fund and Invest. MTC works on many fronts to help the network’s many different gears mesh, and to improve the traveler experience. We offer travelers direct services like FasTrak® electronic toll collection, Clipper® transit fare payment and the Bay Area 511 traveler information system. And we work behind the scenes to improve traffic flows on freeways and local streets, by such means as our Program for Arterial System Synchronization (PASS) — a technical assistance and funding program that helps cities and counties synchronize their traffic lights across jurisdictional boundaries. Learn more about how we Operate and Coordinate.